Getting scholarship links to your website has been a practice in the link building industry for many years. It has been used by hundreds, if not thousands, of SEOs around the world. While most of them have successfully gained their desired number of resource links from scholarship pages, there are still some people who can’t find true value from adopting the strategy to their link building campaign. This may not mean scholarship links have no value at all, but shows that these are less valuable than any of the other types of links in the website’s backlink profile. There are also ways in which a scholarship link building campaign does not fit for a business. If your brand is targeting a very specific audience (customer service representatives or neurologists), you may not find enough niche scholarship pages about customer service or neurology. There is of course another way to use scholarship link building to your own advantage, and that is to go broad with your targeting — create a scholarship page for business students or medical students, for example. If you do that, you may find your scholarship links less valuable for your business. Relevance is extremely important, so I recommend you prefer to go with highly relevant links for your scholarship program. Your scholarship program has its own requirements for students – i.e. the company who offers the scholarship will only accept applications from college students. When starting a scholarship program for link building, I’ve found SEOs not catering to both college and high school students, which is fine if it’s a personal reason However, if you can target both, you’ll increase your chances of collecting more scholarship links page than the usual. 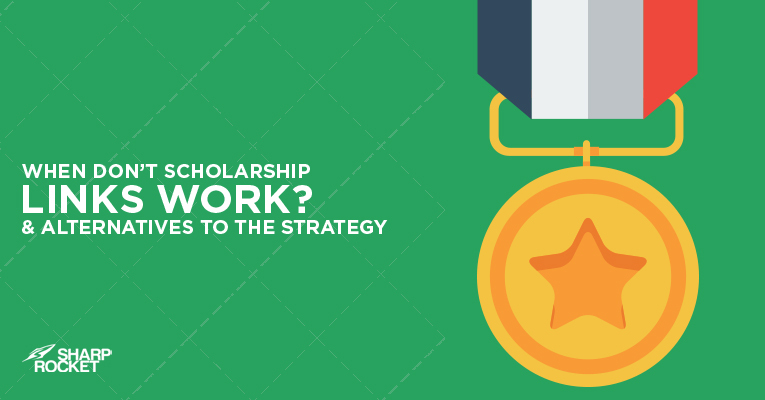 It’s easy to get lazy and collect any scholarship pages that you may find your way. That’s not how you increase your response and conversion rates. Spend a few seconds checking the scholarship page if it’s worth reaching out based on obtainability. 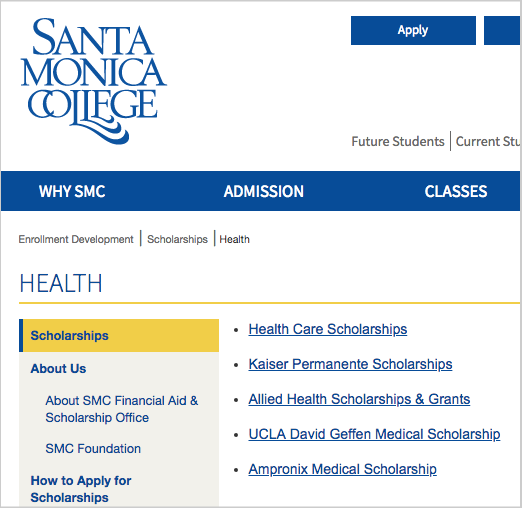 Assess if the page links out to other scholarship programs by commercial websites. Whose audience does the scholarship resource page cater to? If it caters to law students and yours is targeting just medical students, it’s impossible to acquire a link from the page. Given that not all businesses can utilize scholarship link building as part of their link acquisition arsenal, there are alternatives to going for the same kind of audience – students and teachers . They are usually the people you’ll be conversing with to get links from .edu and high school pages, and one who should own the email address you’re reaching out to for a link request. Here are some alternatives to scholarship links that can improve the quality and quantity of your backlink profile. 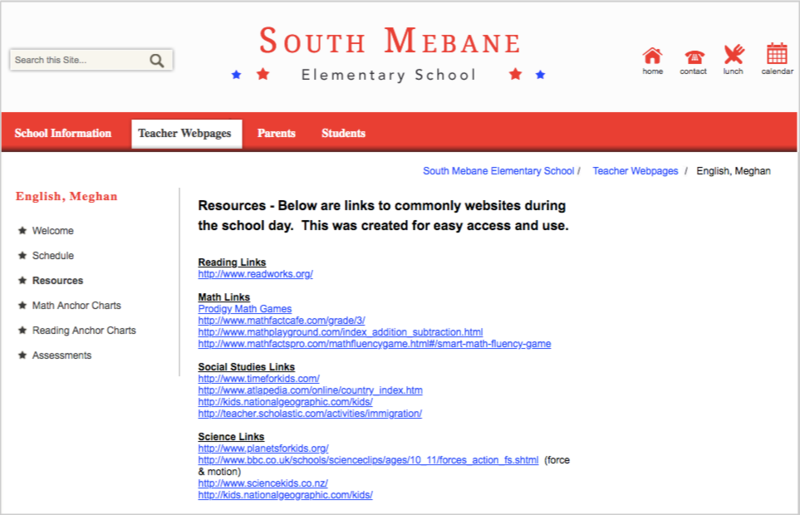 I’ve covered this in my latest post on getting links from primary schools, and this has been a valuable strategy for tapping a resource type of page that is not mostly getting pitched by SEOs and webmasters. 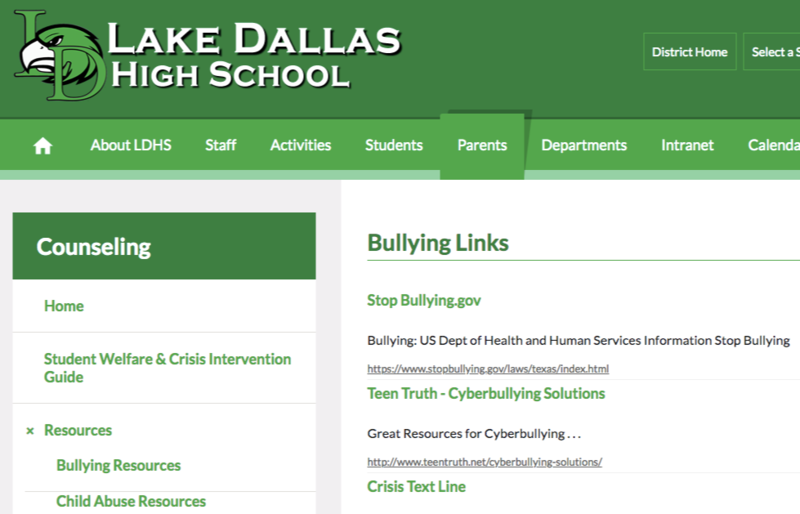 Building backlinks from primary schools is simple.It only requires an educational content piece that is addressing a need of a student in terms of a subject topicand behavioral concerns. 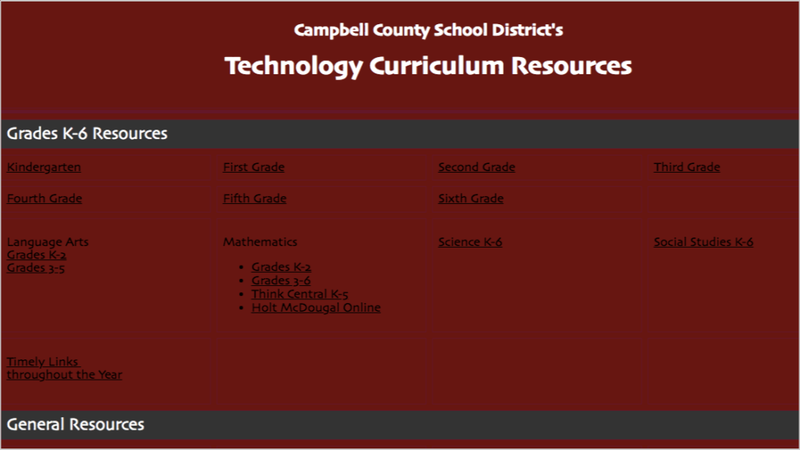 You can also serve teachers with your teaching content (e.g. ESL content piece) that can lead you to earning links from teaching and curriculum pages. One local link building tactic that is worth investing your time and effort in is acquiring links from local housing resource pages. 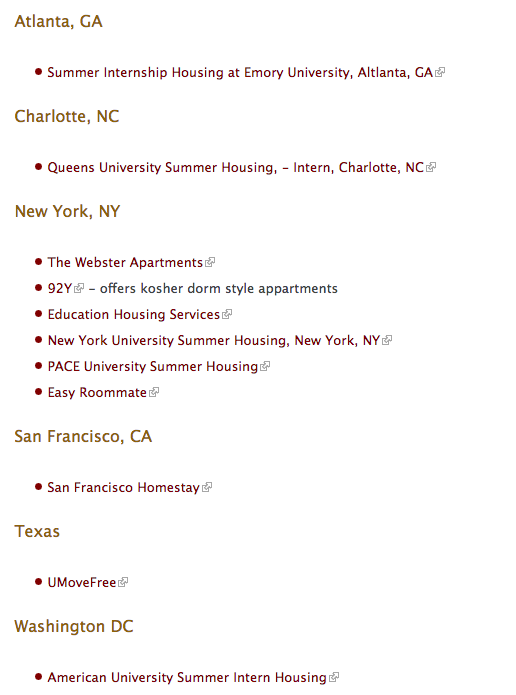 Whether it is a summer housing or off-campus housing page, it is highly valued to get a link that can generate an exposure to brands these pages linked out to. It’s a semi-automated lead generation as well sincethese pages are direct recommendations of rental offerings available within an area. If you’re in the real estate industry, i.e. you are a local apartment brand, a housing or rental service company, you can take advantage of such strategy by targeting these local housing pages. Students have their own network of blogs (not the student blogs of .edu websites), by which they get some help from their school advisers. I’ve found that there are college town blogs that are looking for unique external contributions. These blogs are co-owned by students from different universities. It’s not like a run-of-the-mill guest blogging where you can pitch any generic content you can think of. You have to glance and read at least a few recent articles published on the college town blog in order to get some knowledge about what topic works best and can resonate with their target readers. 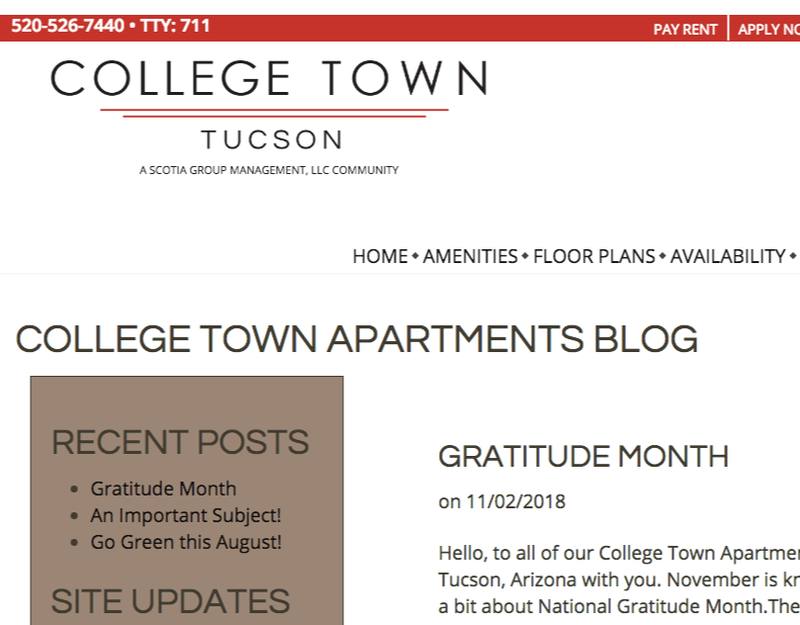 Aside from editorial links from relevant blogs that accepted your guest contributions, you can also easily submit your content works to college town blog to get another type of link and diversify your backlink profile. The good thing in the SEO industry is that we can all experiment as to what type of links we will acquire for a particular website — that allows all of us to reflect and assess results from our past and current link building campaign. While doing so, we can take another approach and see if another link building strategy that hasn’t been abused much can work for us. Through testing, hardwork, and proper strategy, one can discover a tactic that can work effectively year after year for a link building campaign.